Perfect fit for your key. Made of the silicone material. Can lock, , open car without taking the key out. 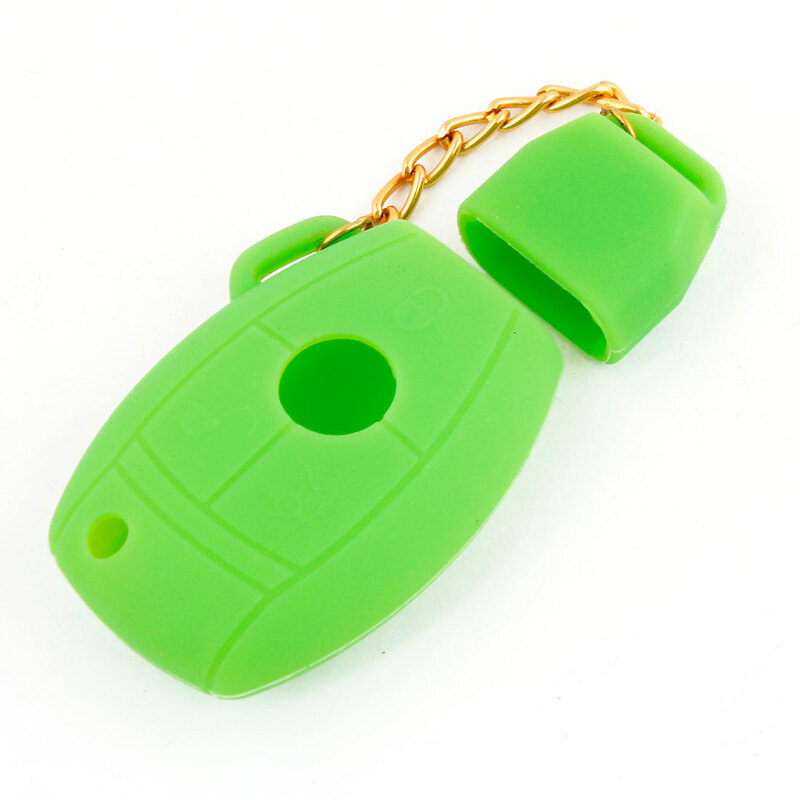 This Key Holder Cover helps protect your key from marks and scratches and also looks very .